Charles Friedman joined Caler, Donten, Levine, Cohen, Porter & Veil, P.A. in January 2018. He has more than 35 years of experience working for accounting and law firms of various sizes throughout the New York metropolitan area. 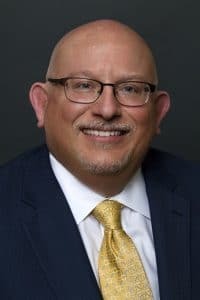 His experience in both law and accounting covers estate planning, estate, trust, gift, individual and not-for-profit tax compliance, fiduciary accounting, litigation support and voluntary disclosures for foreign tax reporting, including local and state issues. This entry was posted in Senior Managers on February 16, 2018 by Brian at Mackmedia.